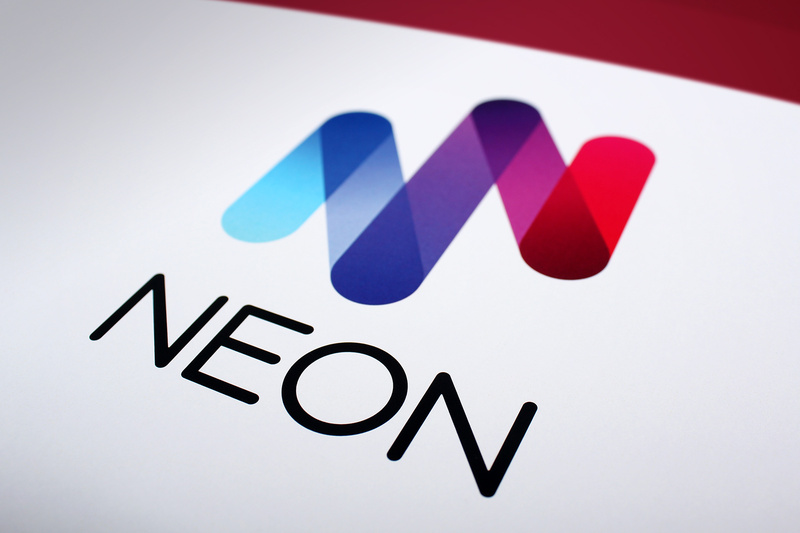 Neon represents the future of specialist insurance underwriting and is a managing agent at Lloyd’s of London. 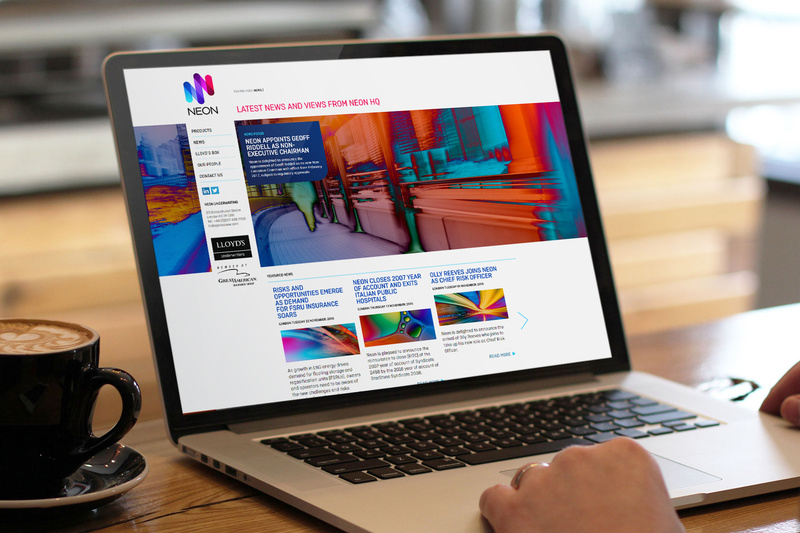 Whilst the brand is new, the incumbent business has been in operation since 1989. Neon is a member of the Great American Insurance Group, which operates out of Ohio, and is an American listed business with over 4 billion dollars in equity. 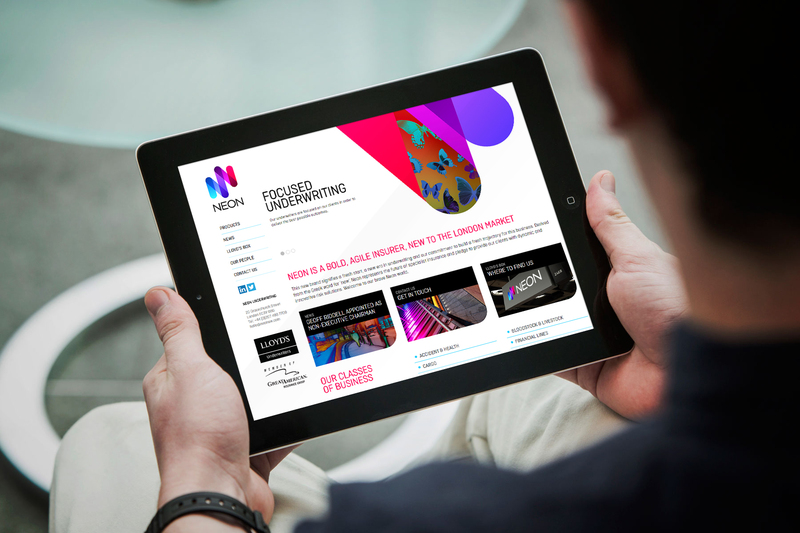 Our remit for Neon extended to research, brand workshops, strategic framework, brand identity, visual identity, communications, website design and tactical advertising. 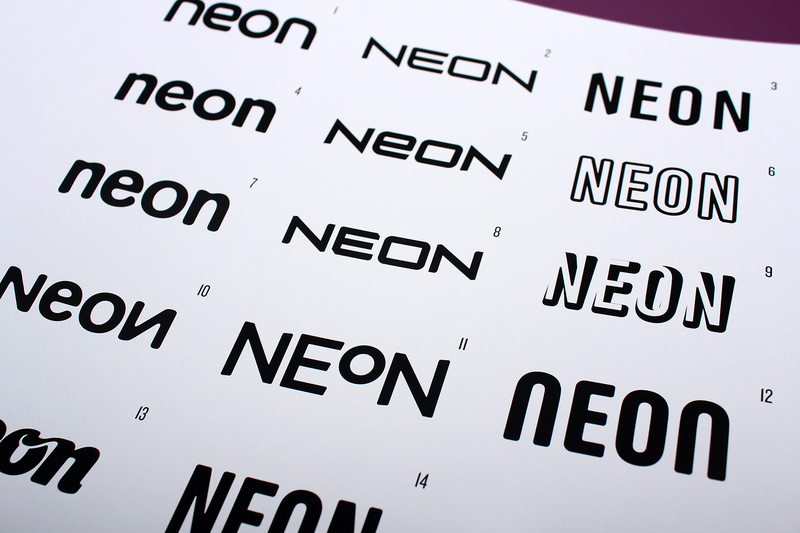 The final brand mark relies on hand cut rounded type, combined with a symbol which both reflects the initial N character as well as the tubular nature of Neon bulbs. 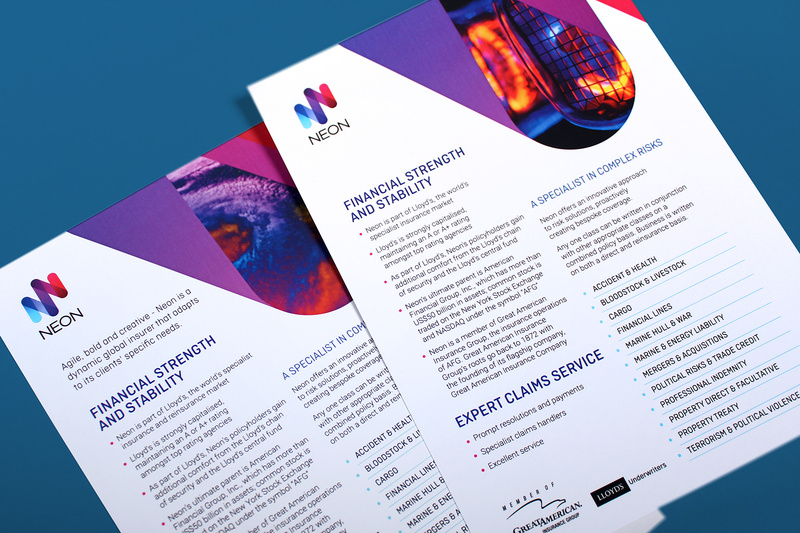 Brand workshops, one to one surveys and staff research kicked off the process, culminating in an extensive strategic framework. 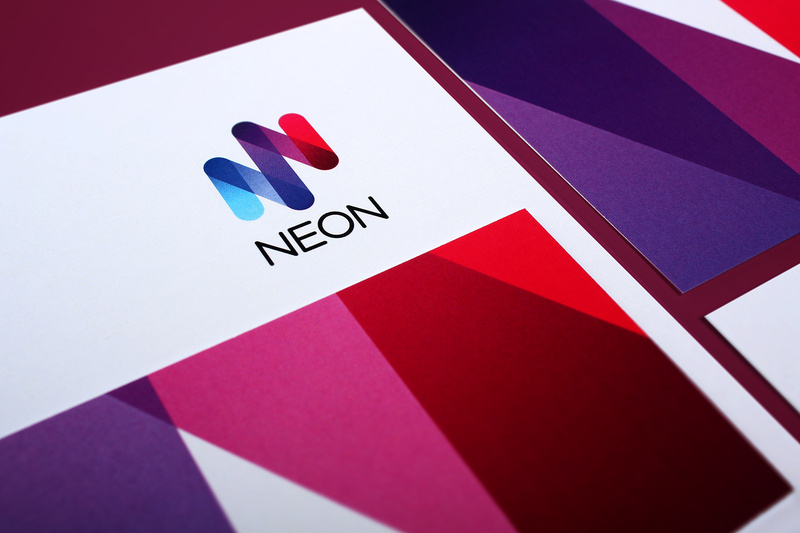 Neon is a wonderfully simple name, connected to an entire world of properties and meanings. We wanted to express its exuberant nature through hand cut type and icons. The client was quite keen on using a combination of icon and typography. We explored various styles of type and form. 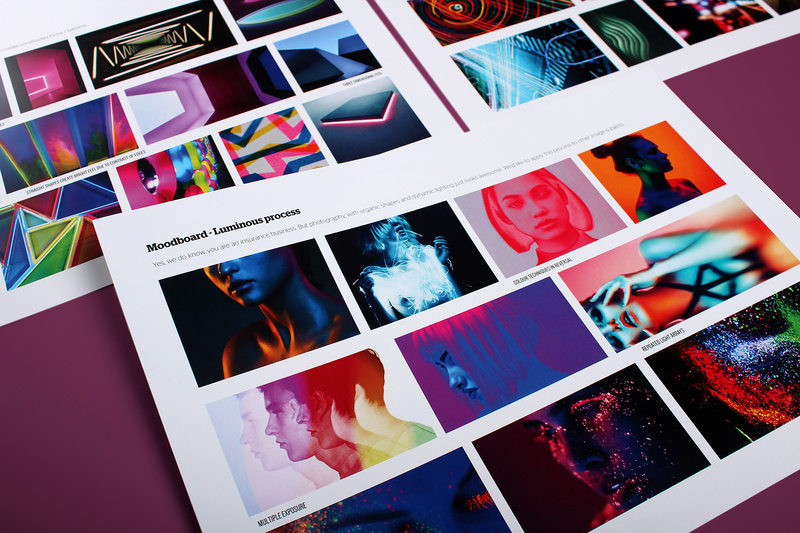 Our brand mood boards focused on usages of iconic, simplistic, bold and colourful symbols. Standout was our key objective. 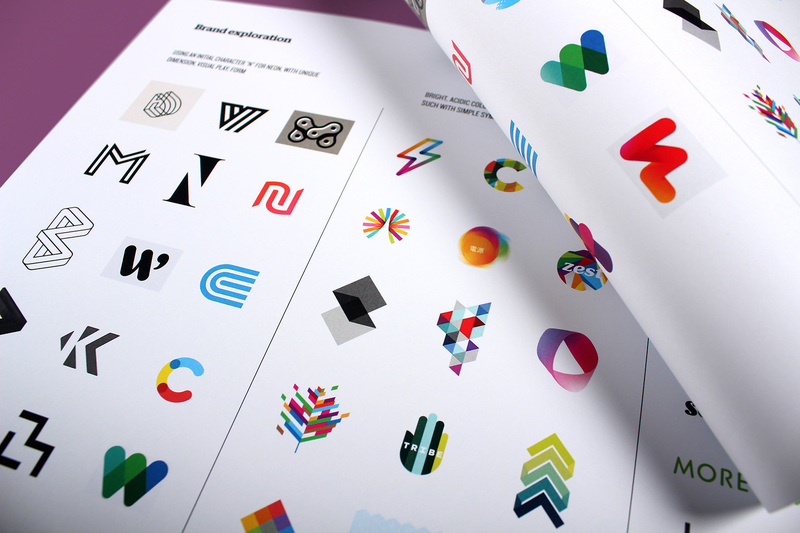 The creative brand concepts became all linked to a bold, striking aesthetic. A big part of the core briefing was to create physical standout in the crowded Lloyd's marketplace. Here is the sign on the trading floor in London. 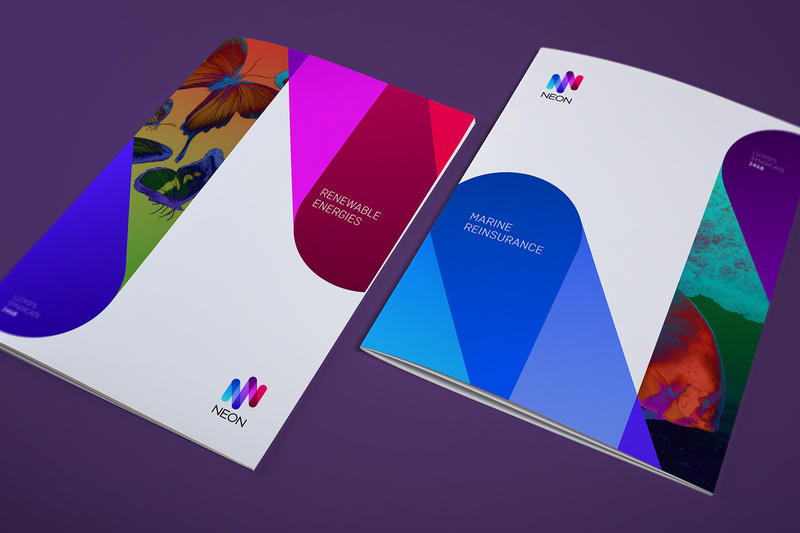 The subsequent visual identity utilises the core nature of the brand mark yet extends it into a flexible and dynamic system. A single colour version of the mark was created afresh, to be used for etching, merchandising and single colour print. The graphic devices can be used on their own, or they can also be used dynamically to hold various treated imagery. 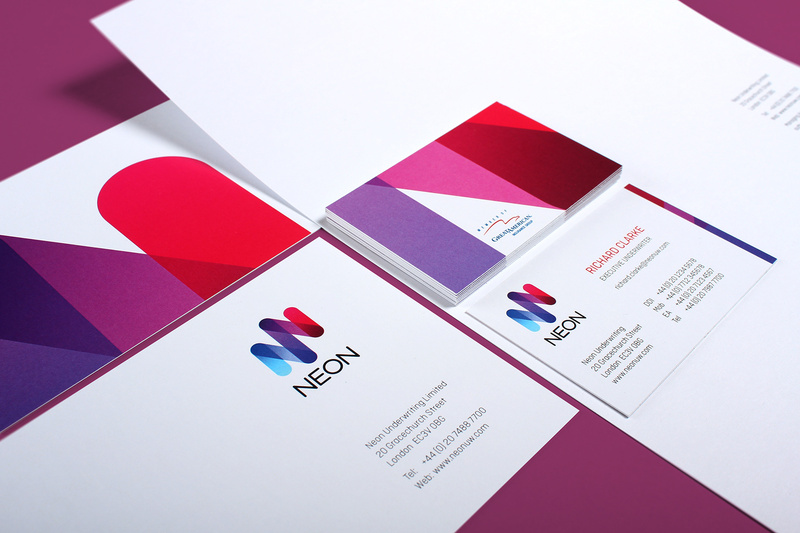 The print and stationery look and feel is simple, bright and bold. 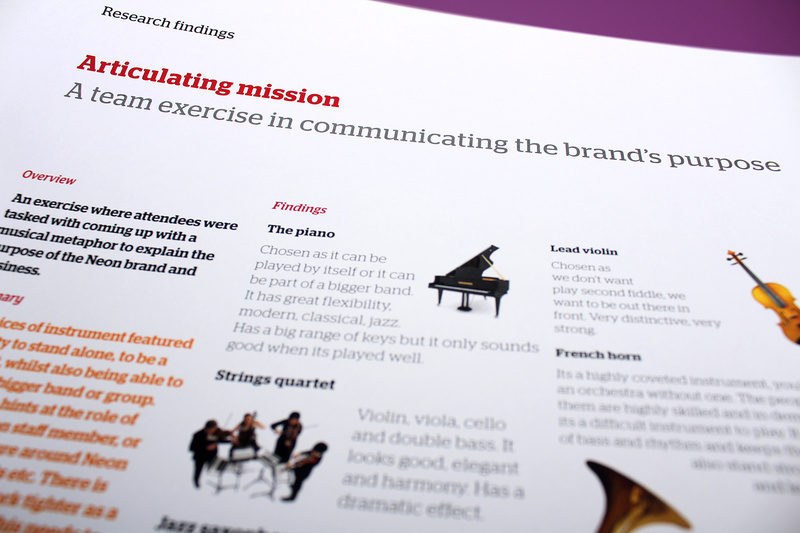 We utilised a contemporary rounded germanic font to add to the overall feel. We wanted to create a unique image treatment for the brand. We became fascinated with imagery where the photographer had distorted colour channels to create unique effects. 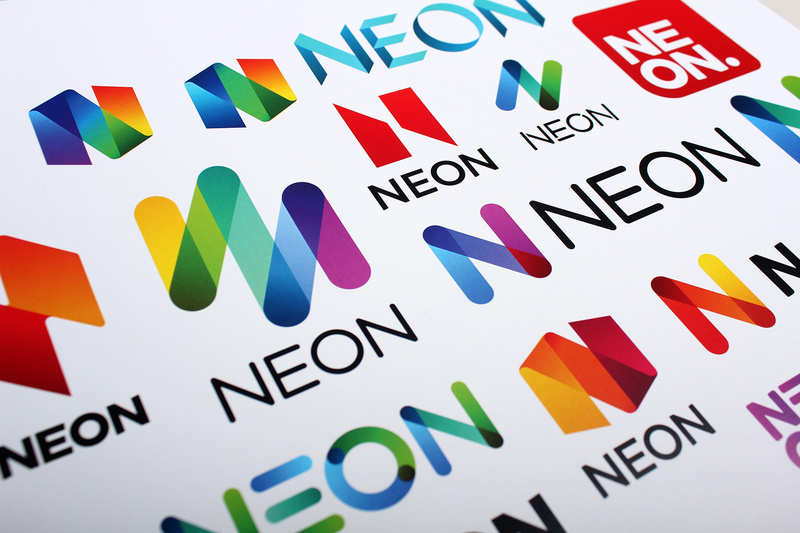 As with most brands on a budget, Neon were reticent to spend money on a shoot. 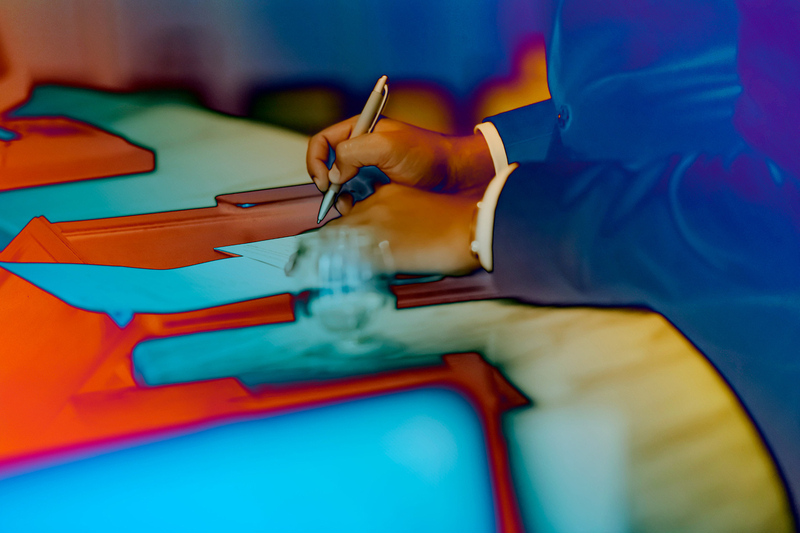 Therefore, we created ownership of basic stock imagery with a unique 'Neonised' treatment. The identity utilises a combination of bright acidic colours, combined with plenty of white in order to retain a contemporary yet controlled feel. We have been working together with both London and Bermuda offices. Here is an advertising campaign for the America's Cup sailing event. 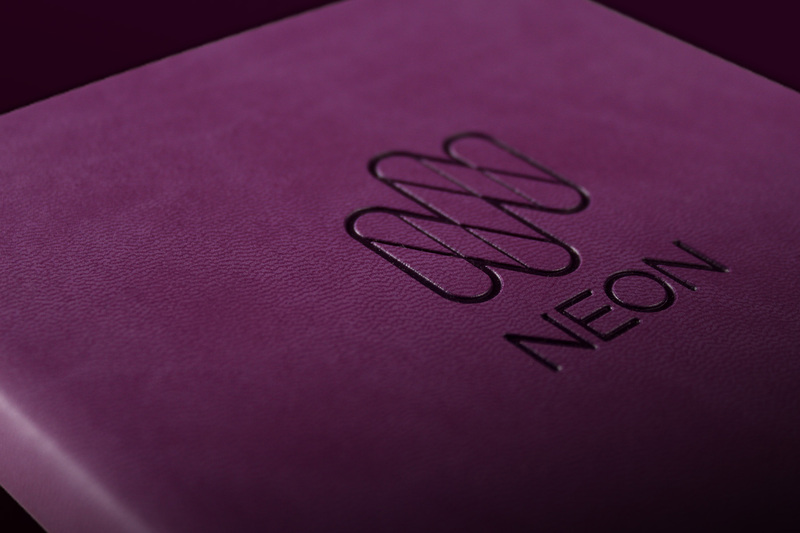 The single line version of the identity has been used extensively, embossed on bright primary coloured merchandising. 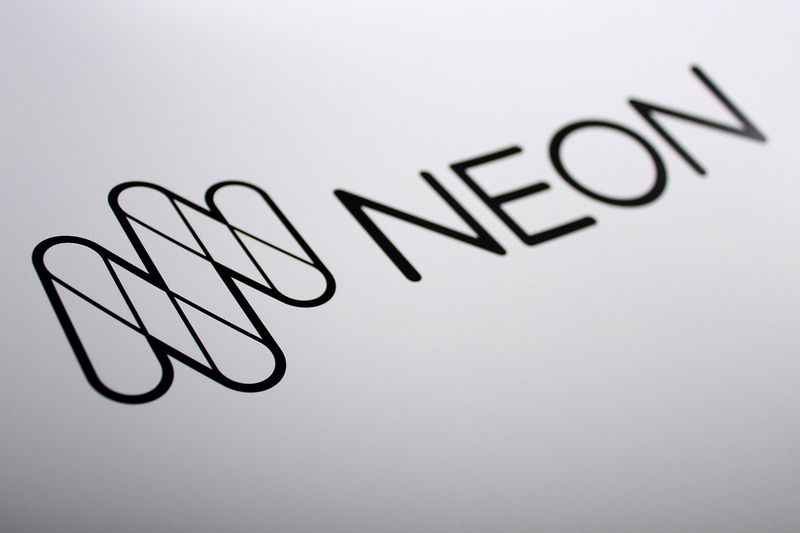 The digital channel for Neon is cohesively linked by usage of the dynamic imagery and clear, bright typography. 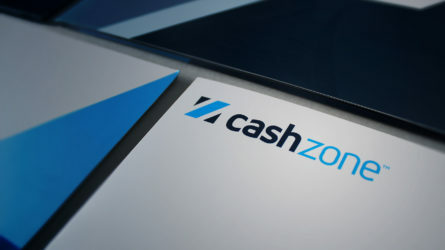 We created the symbol in three dimensions, for usage in signage and wayfinding. In this way, we could replicate the transparency in the static mark utilising overlapping planes. 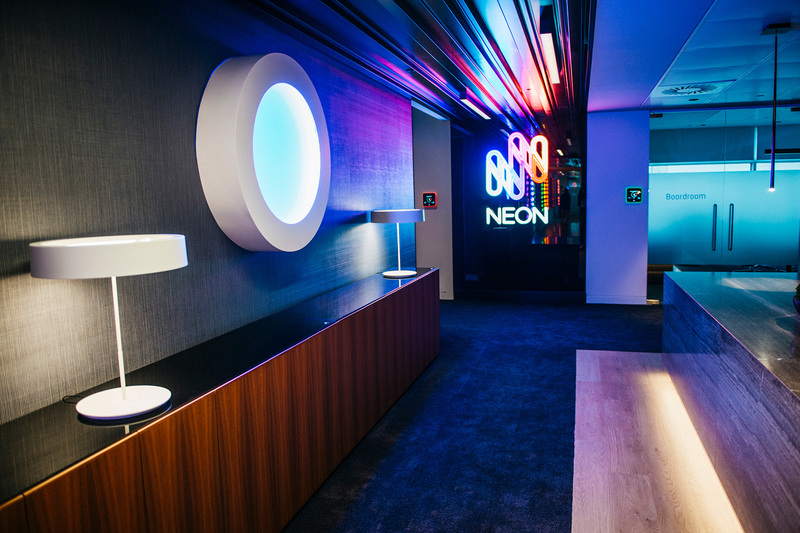 The combination of Neon branding and complimentary bright Neon artwork creates a bright and inspirational workplace. A fibreglass ball featuring 14 neon rings approximately 120cm in diameter. The artwork mirrors the axial tilt of the earth and rotates slowly on this axis. Credit: Rob and Nick Carter. The artwork mirrors the brand values and thus gels incredibly well within the enviromental office design. Undertaking an extensive rebrand of previous Lloyd’s of London underwriting business, Marketform. We worked together with Fable&Co, a branding agency based in Brighton, who helped us with the research and management of the brand. With Martin Reith joining as CEO in 2016, rebranding and revitalising the going concern became a key strategic pillar in uplifting the business into a new era. 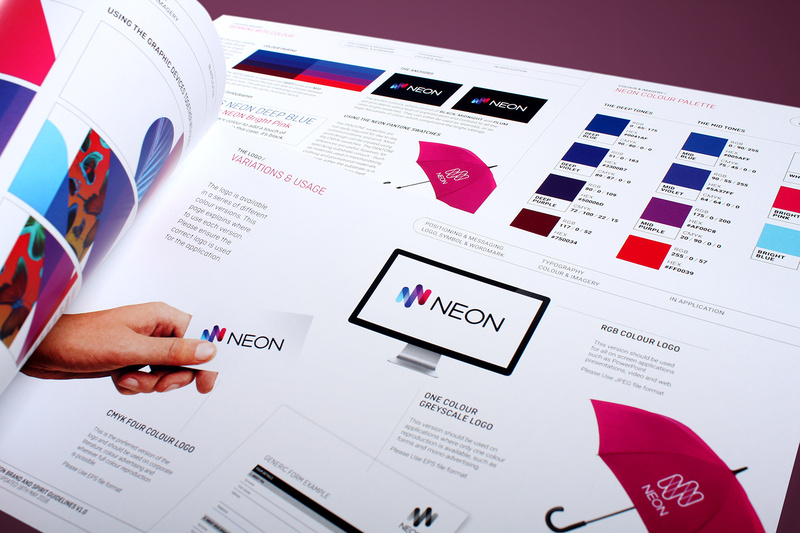 The visual identity contains a bright, bold and striking visual aesthetic. 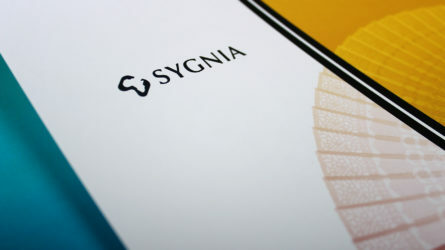 We were to create a completely different, fresh identity – with the definitive purpose of setting the brand apart from its competition within the Lloyd’s trading environment. The core brand strategy therefore informed the creative to achieve absolute stand-out and uniqueness in the crowded marketplace. 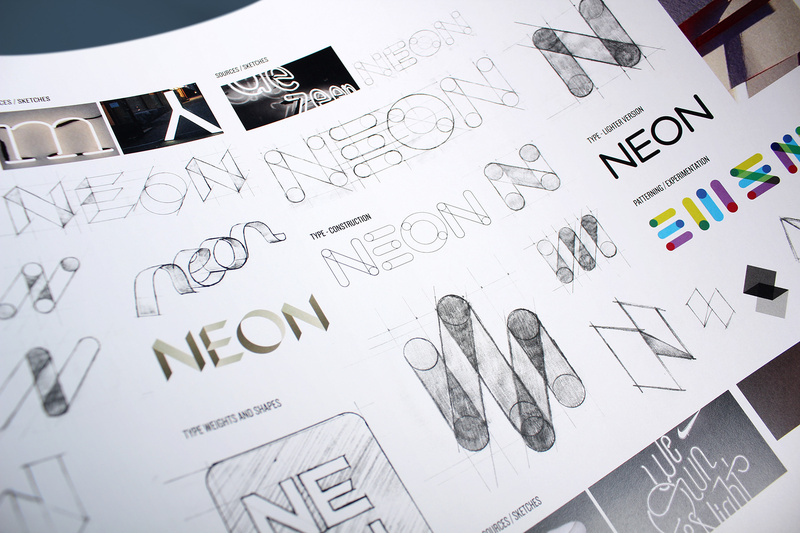 The Neon name was deliberately chosen so that the visual identity could follow with a bright, bold and striking visual aesthetic. 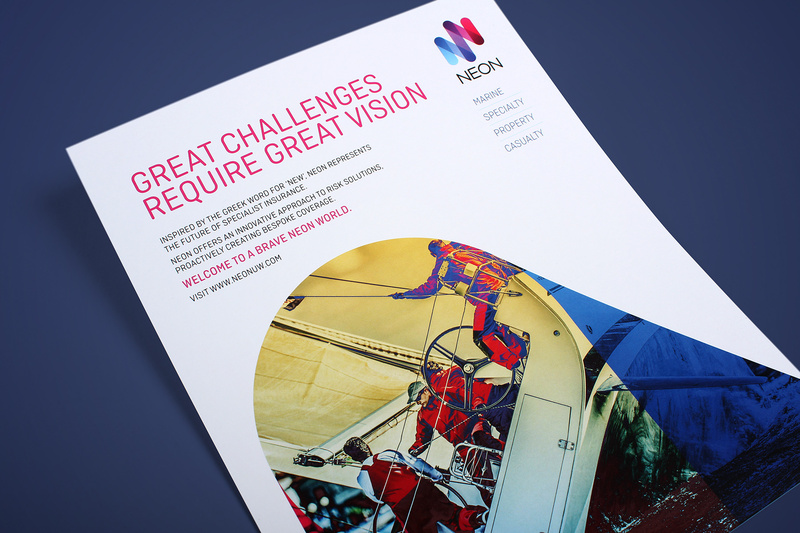 We were instrumental in the creation of a strategic framework, undertaking various levels of qualitative research, brand identity, messaging and both offline and online communications for offices in both central London and Bermuda. 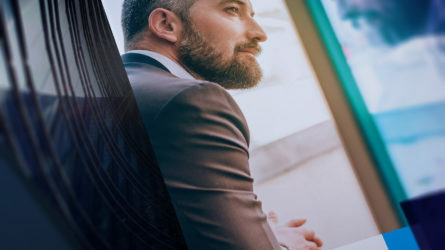 The business has successfully navigated a complete about turn in fortunes and has gone from strength to strength, with a complete change in product strategy and a far more savvy and forward looking approach to products and process. The business has successfully navigated a complete about turn in fortunes and has gone from strength to strength. 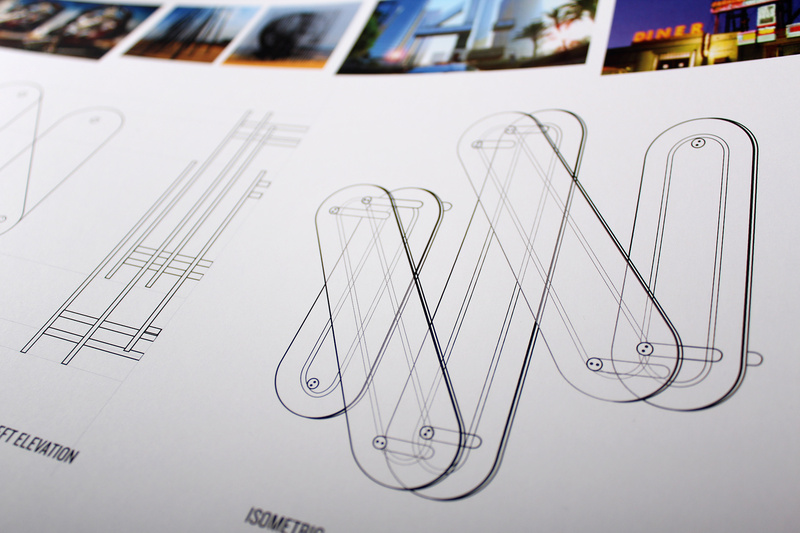 The brand is brought to life in three dimensions through clever environmental design. 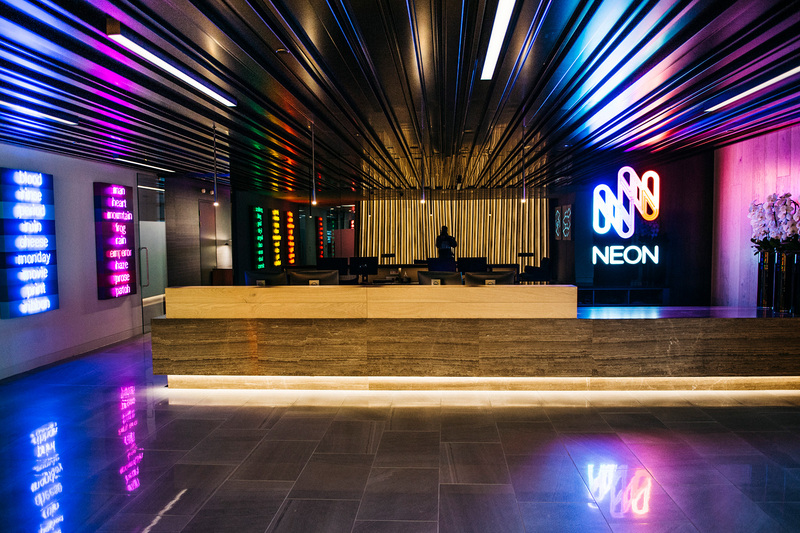 The brand values and Neon properties have followed through into the design of the London HQ and office interiors. 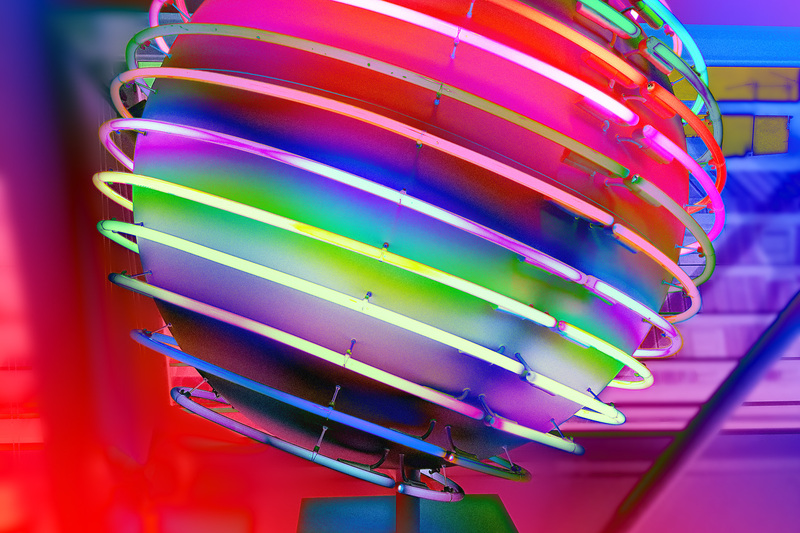 Neon commissioned UK artists Rob and Nick Carter to create a series of bright installations around the working environment. 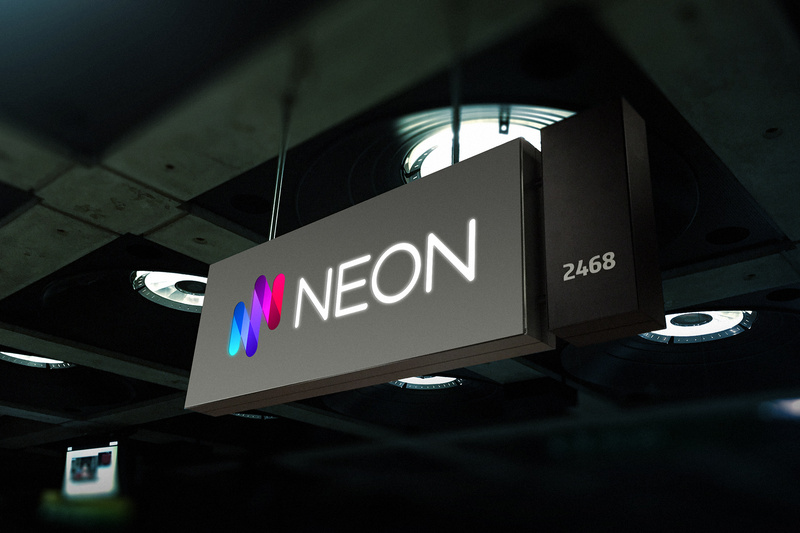 In addition, the brand symbol has been developed from Firedog drawings into a functioning 3D signage application, created by specialist Neon producers, Neon Circus. The overall impact is profound and creates a very unexpected and contemporary ambience.